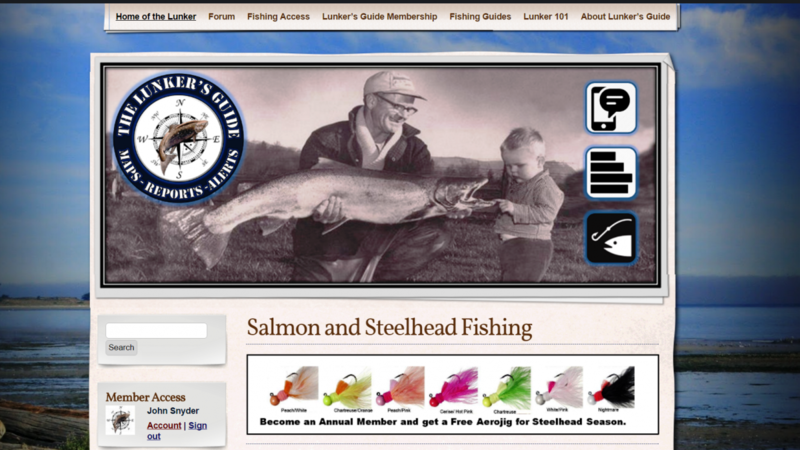 The Lunker’s Guide Launches New Salmon and Steelhead Fishing Website! 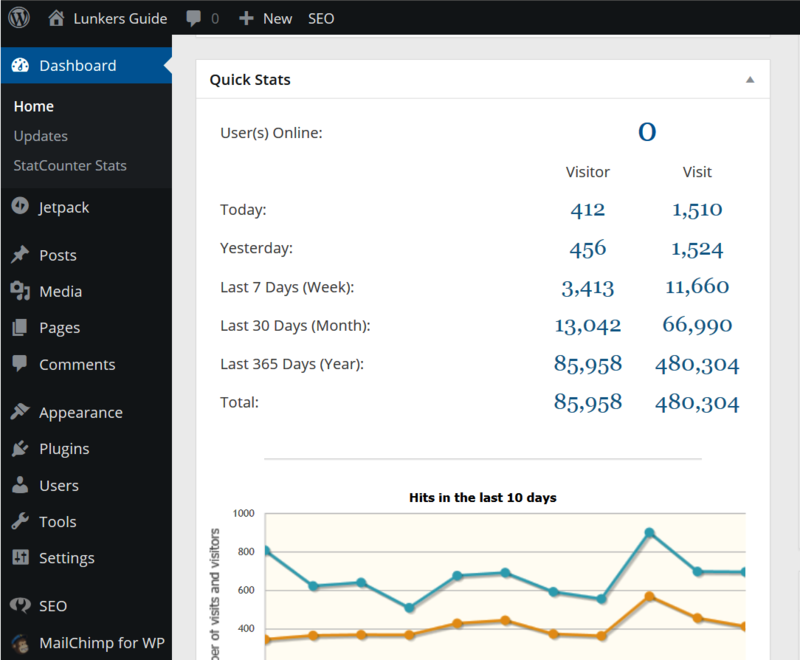 Washington based fishing information services company The Lunker’s Guide launches new fishing information website www.lunkersguide.com. 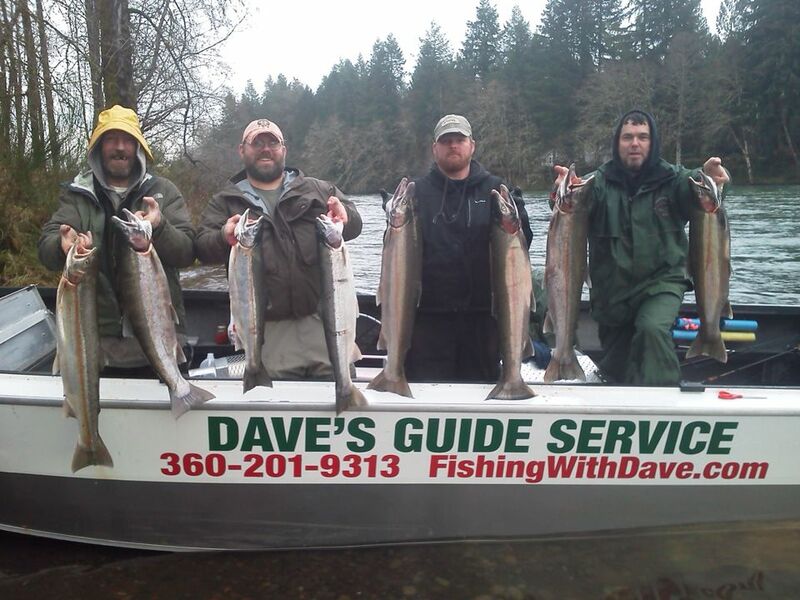 The site will be dedicated to the Salmon and Steelhead sport fishing industries offering information about fishing access, salmon and steelhead migration information and regular fishing reports for top salmon and steelhead fishing destinations in Washington State. The site will provide basic fishing information on approximately 22 salt water bank fishing destinations and 77 of the top salmon and steelhead fishing rivers in Washington. 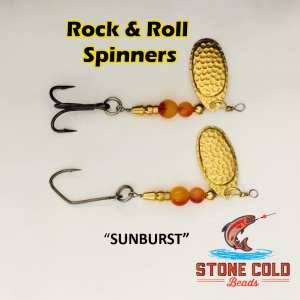 The information will be geared towards helping angler find great places to fish for salmon and steelhead and provide other information such as salmon and steelhead spawn charts, species descriptions and a short bio on every body of water on the site. Lunker’s Guide will also provide information on some basic techniques for catching salmon and steelhead and video tutorials for beginners. The Lunker’s guide will also offer regular fishing reports that inform anglers of valuable information such as when a body of water opens to sport fishing, notifications of emergency closures and notifications informing users when and where the salmon are running. In an interview with Avid Angler Owner and Founder John W. J. Snyder said we are very excited to be launching this site. We have been collecting hard data over the past three years and it has taken immense time and effort to obtain. Although driving to all the locations and collecting fishing access data was costly, we feel it will be well worth it in the end. It was also a significant challenge gathering the salmon and steelhead migration data and converting it into a usable form. Some data sets were dated and many pieces missing but through hard work and dedication we were able to obtain the highest quality information available. Another bonus was that we were able to network and develop a relationship with key players in the industry which will allow us to provide a steady data stream of quality fishing reports for our end user’s. These are exciting times for our little company, once people use our information and end up catching a bunch of fish we’ll have a Lunker’s Guide fan for life.